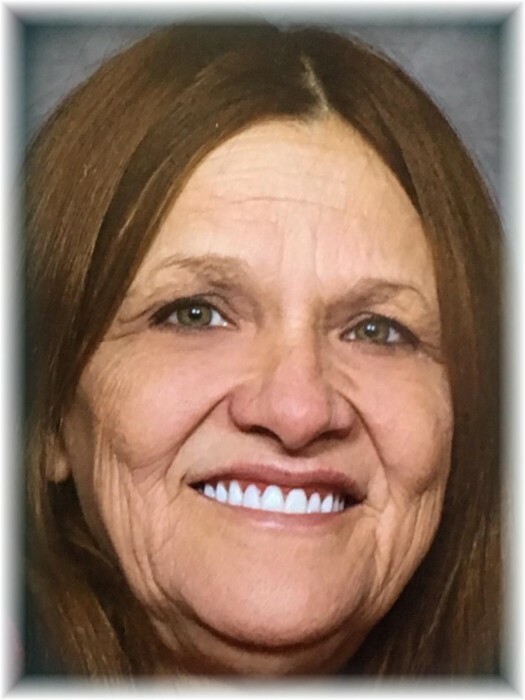 Tina Marie Colp, 58, of Herrin, passed away Sunday, April 14, 2019, at Memorial Hospital in Carbondale. 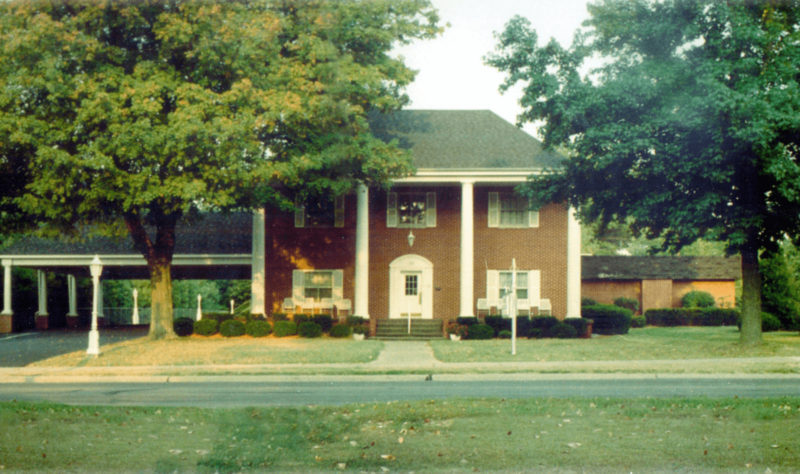 Funeral services will be held at 2:00 p.m., Saturday, April 20, 2019, at Riggin-Pillatsch & Burke Funeral Home in Carterville, with Pastor Robbey Smith officiating. Private burial will be held at a later date. Visitation will be from noon to 2:00 p.m., Saturday, at the funeral home. Memorial contributions can be made to the family and will be accepted at the funeral home. Tina was born on December 13, 1960, in Herrin. She is survived by her fiancé, Jess Russ; children, Jason Colp, Erica Potter, Timmy Colp, and Betty Colp; grandchildren, Jerica Colp, Joshua Colp, Emilea Martin, Kaiden-Kai Potter, Karson Colp, Pyper Colp, Brogan Colp, and Adler Colp; siblings, Sheila Haught of Marion and Danny Raynor of Granite City; and nieces and nephews, Justin Burnett and family, Jerry Burnett and family, Lee Haught, and Casey Haught and family. Tina was preceded in death by her mother, Betty Washburn, and son, Richard Joshua Potter. She had worked as a CNA; however, her greatest role was taking care of her children and her grandchildren. Tina had quite a "green thumb" and enjoyed gardening and tending to her plants. Tina will be greatly missed by family and friends. She was a caring and loving person known for always putting the needs of others above her own. She will always be in our hearts and prayers.